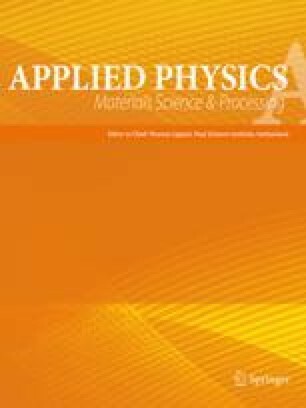 Femtosecond laser pulses were applied to study the energy deposition depth and transfer to the lattice for Au, Ni, and Mo films of varying thickness. The onset of melting, defined here as damage threshold, was detected by measuring changes in the scattering, reflection and transmission of the incident light. Experiments were done in multi-shot mode and single-shot threshold fluences were extracted by taking incubation into account. Since melting requires a well-defined energy density, we found the threshold depends on the film thickness whenever this is smaller than the range of electronic energy transport. The dependence of the threshold fluence on the pulse length and film thickness can be well described by the two-temperature model, proving that laser damage in metals is a purely thermal process even for femtosecond pulses. The importance of electron–phonon coupling is reflected by the great difference in electron diffusion depths of noble and transition metals.